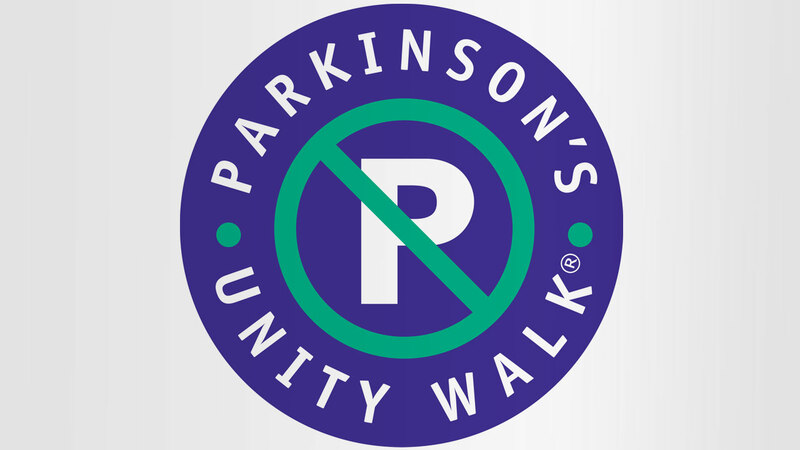 KINGSTON, NJ (WABC) -- The Parkinson Alliance announced today that the 22nd Parkinson's Unity Walk will be held on April 23, 2016 in New York City's Central Park. Thousands are expected to participate in the largest grassroots fundraiser for Parkinson's disease research in the United States. "The Parkinson's Unity Walk is a way to help the Parkinson's community move closer to a cure. While there have been advancements in research and therapies, the Unity Walk unites those who are living with Parkinson's; patients, caregivers, family and friends to keep this progress going. One day we will achieve our shared goal of ending Parkinson's," said Martin Tuchman, Chairman of The Parkinson Alliance. Parkinson's is a chronic, degenerative, neurological disorder affecting over 1 million people in the country. 60,000 new cases (one person every nine minutes) are diagnosed each year. Disease management is important and at the Unity Walk, participants have the opportunity to visit the booths of Parkinson's organizations, healthcare experts, and movement disorders centers. Participants can watch exercise demonstrations and visit the booths of sponsors to learn about current medical therapies. "With new tools in hand and the support of an entire community, you will leave the Unity Walk with knowledge and encouragement," said Carol Walton, Executive Director of the Parkinson's Unity Walk. Since the Unity Walk's inception in 1994, it has funded hundreds of research studies. Sponsors allow for one hundred percent of every donation to go to Parkinson's research funded by the following seven major Parkinson's organizations: American Parkinson Disease Association, National Parkinson Foundation, Parkinson's Action Network, Parkinson's Disease Foundation, The Michael J. Fox Foundation for Parkinson's Research, The Parkinson Alliance, and The Parkinson's Institute and Clinical Center. Our sponsors include AbbVie, Acorda Therapeutics, Lundbeck, UCB, US WorldMeds, Boston Scientific, Great Lakes NeuroTech, LSVT Global, Merz Neurosciences, Rare Patient Voice, and Teva CNS. For information on registration or donations, visit our website: www.UnityWalk.org. The Parkinson Alliance is a national non-profit organization, dedicated to raising funds to help finance the most promising research to find the cause and cure for Parkinson's disease; and is the umbrella organization for the Parkinson's Unity Walk.